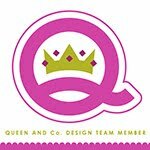 Have you seen the new Memory Box Deep Edge Dies? They are fabulous! 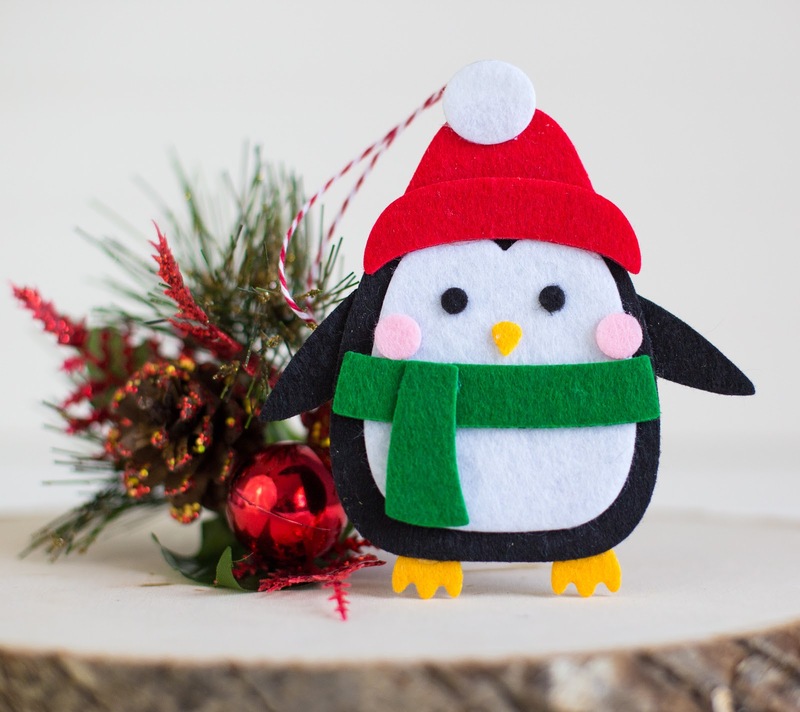 They come in the cutest designs like this little penguin and the cutting edge can cut through multiple layers of fabric, thin chipboard or even stiff felt. 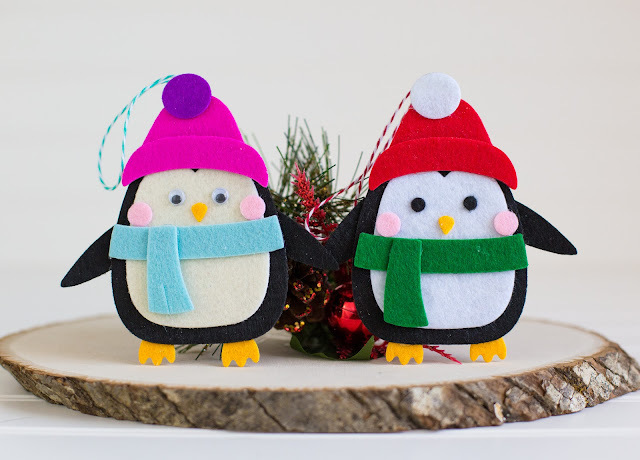 I used the Memory Box dies to cut out some felt and then put my penguins together using Therm O Web's Fabric Fuse adhesive. The Fabric Fuse is a strong liquid adhesive and turns this project into a completely no sew craft! 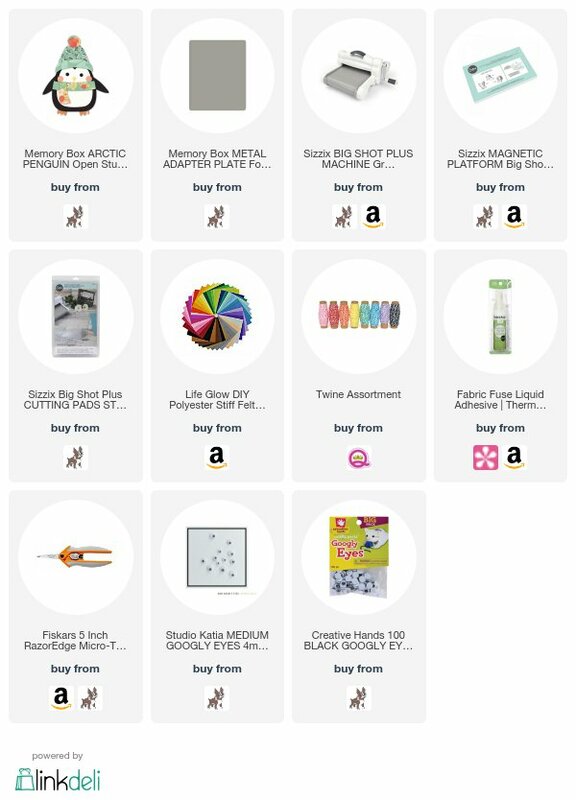 If you want to check out the supplies I used, just look down below! Thanks so much for stopping by and happy crafting! This snowman looks so cute. I would like if you could share the tutorial in a video to make this. I like stuff toys to keep in my room but not bought from market.